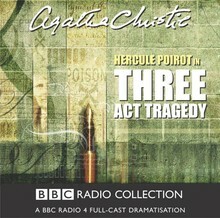 John Moffatt stars as Hercule Poirot in a BBC Radio 4 full-cast dramatisation of Agatha Christie's famous novel. Hercule Poirot is a guest at a weekend house party, given at the Cornish cliff top home of the celebrated actor Sir Charles Cartwright. The other visitors include keen amateur detective Mr Satterthwaite and distinguished Harley Street nerve specialist Sir Bartholomew Strange. Death visits the house soon after Poirot's arrival, the victim an elderly clergyman who's only had a sip of dry martini. What else was in the glass? Are natural causes to blame... or murder? 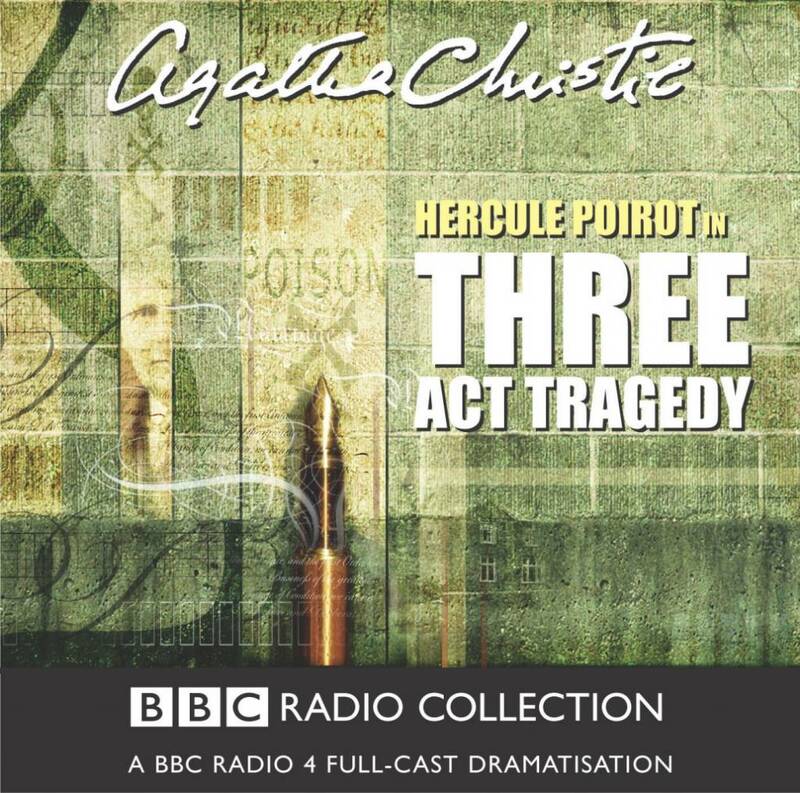 George Cole, Michael Cochrane and Clive Merrison are amongst the cast in this adaptation of Agatha Christie's intriguing mystery.